Widening of 11.3km of motorway from four to six lanes between Nudgee in the south to the Deagon Deviation in the North (Bracken Ridge). Reconfiguring the Nudgee and Deagon interchanges. 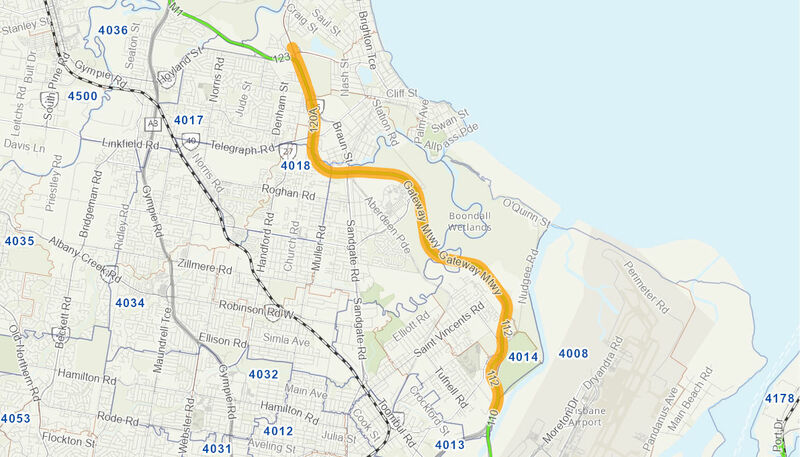 Providing a shared use (pedestrian and cyclist) path from Nudgee to Bracken Ridge, along with some additional local active transport connections. The Australian Government will provide a contribution of $861.78 million, in partnership with the Queensland Government. Project early works commenced in September 2014. Major construction commenced in February 2016 and is expected to be completed in early 2019.